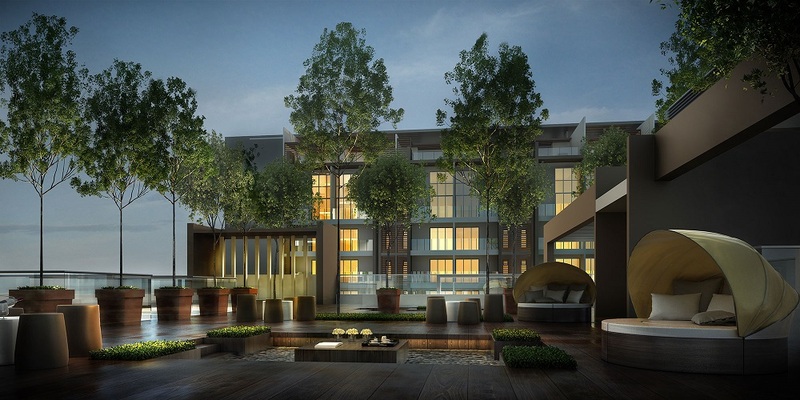 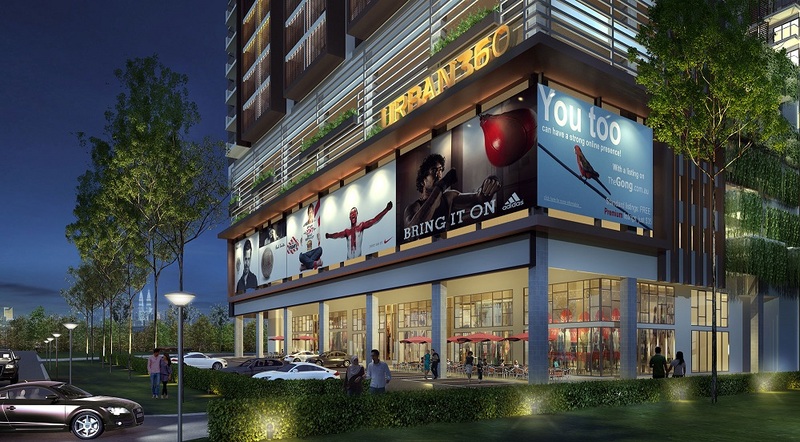 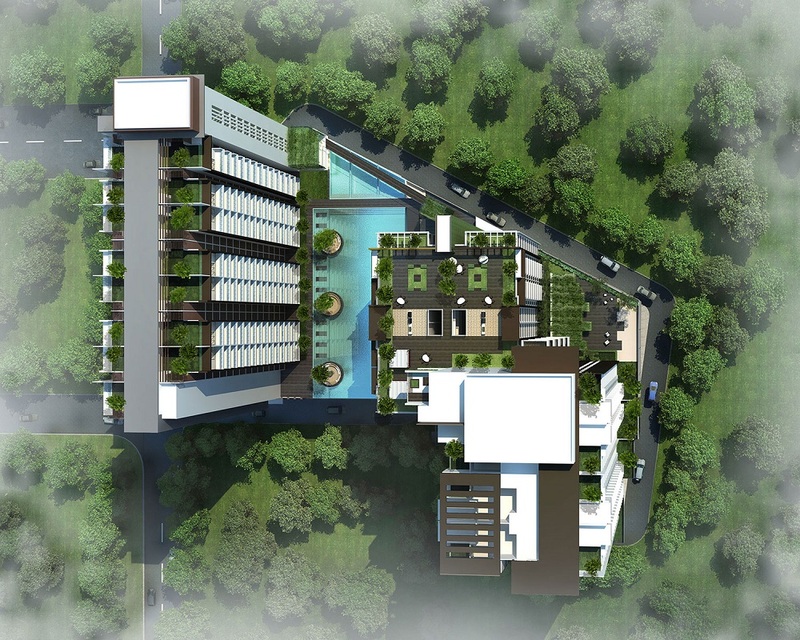 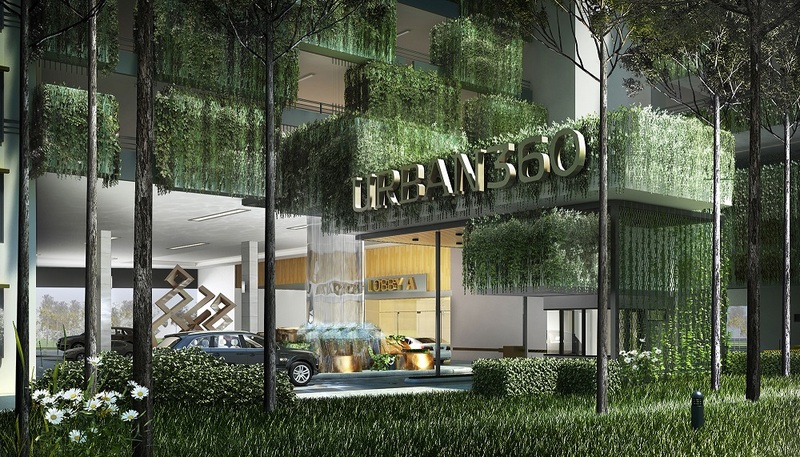 Urban360 is a ground breaking mixed commercial development project that is distinguished by its unique approach to creating dual-purpose spaces splendidly-suited to serve both the needs for a new work lifestyle and a cosy sanctuary. 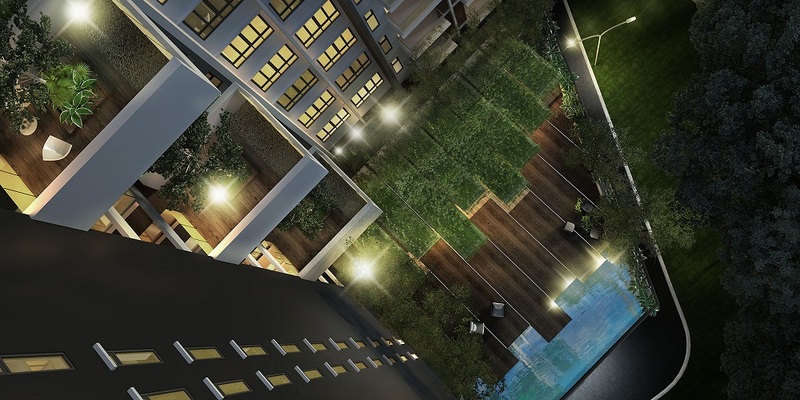 Marked by 2 towers of urban chic and versatile suites, Urban360 provides the ideal environment to professionals, entrepreneurs and artists to own customized spaces that elevate their lifestyle to new heights of creativity and fulfillment. 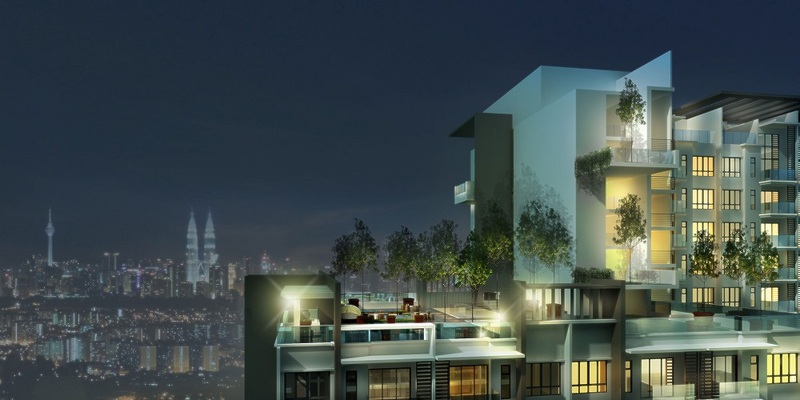 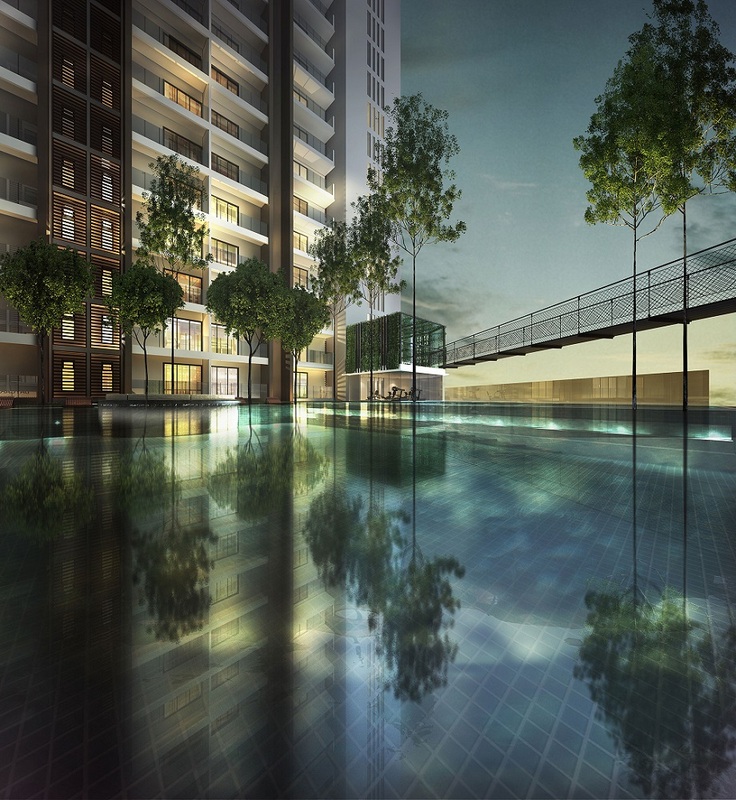 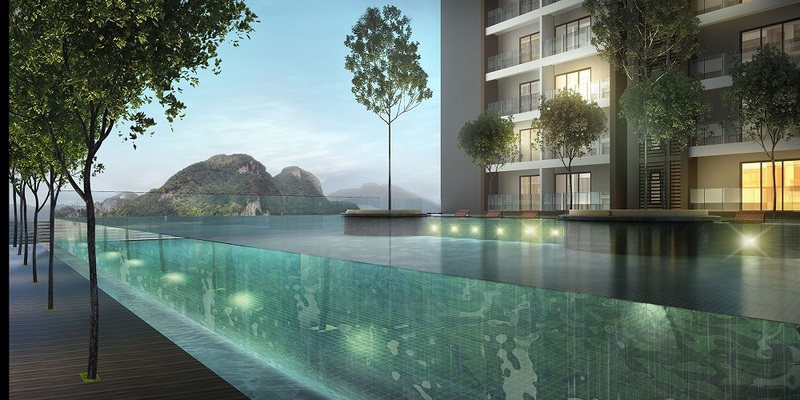 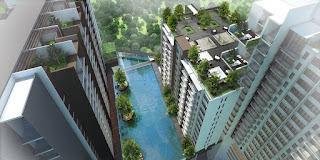 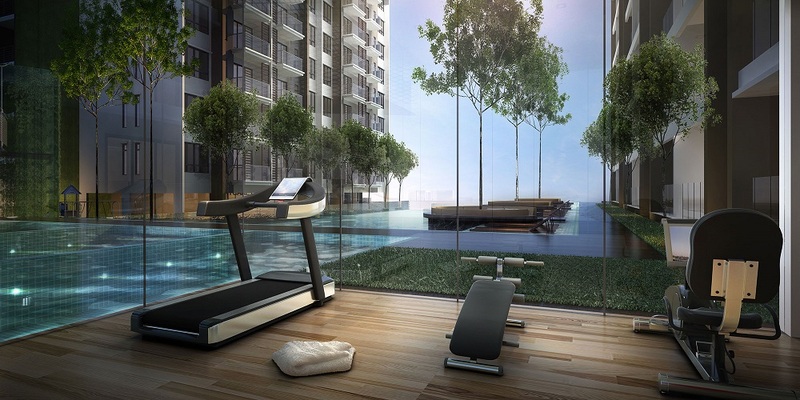 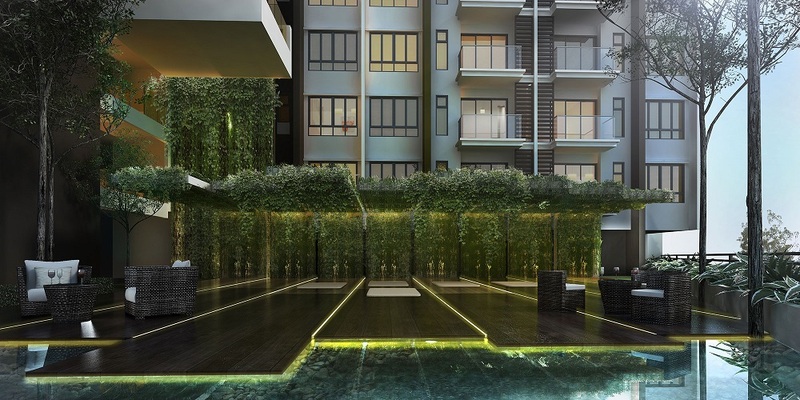 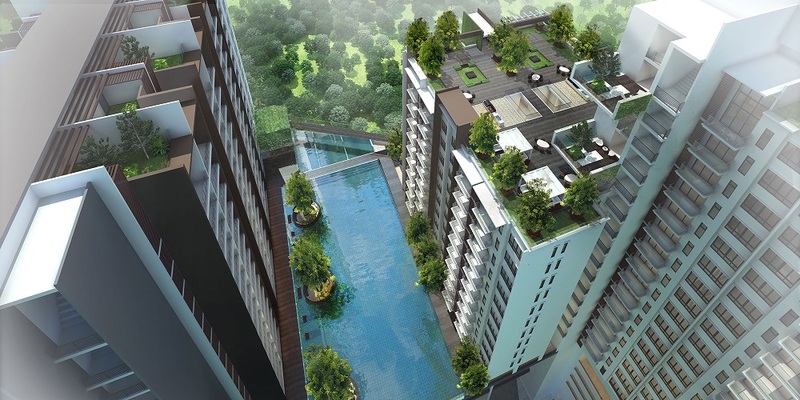 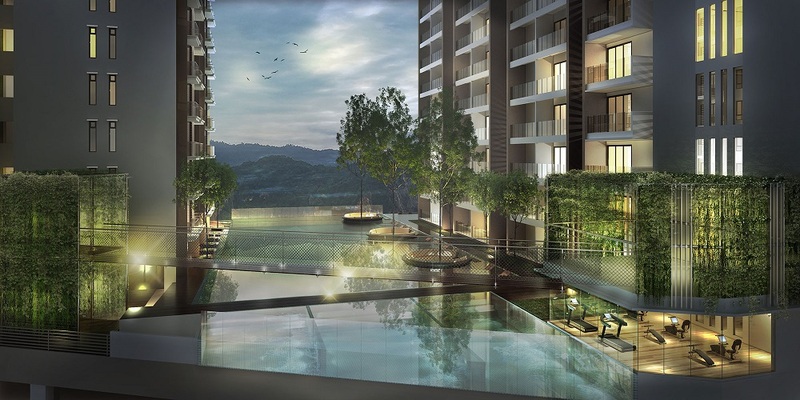 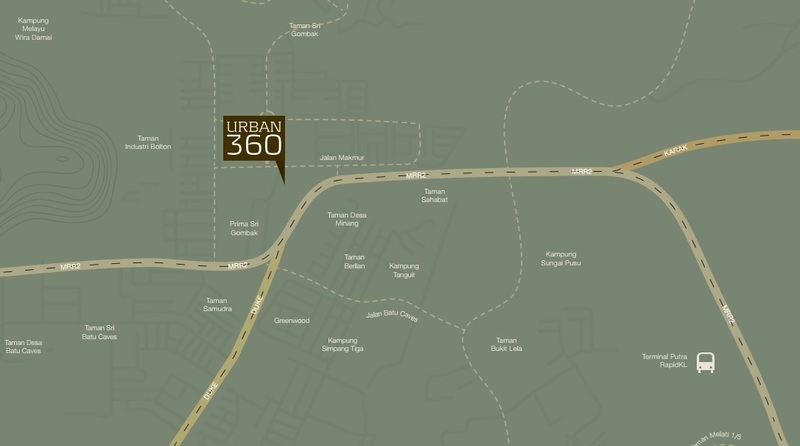 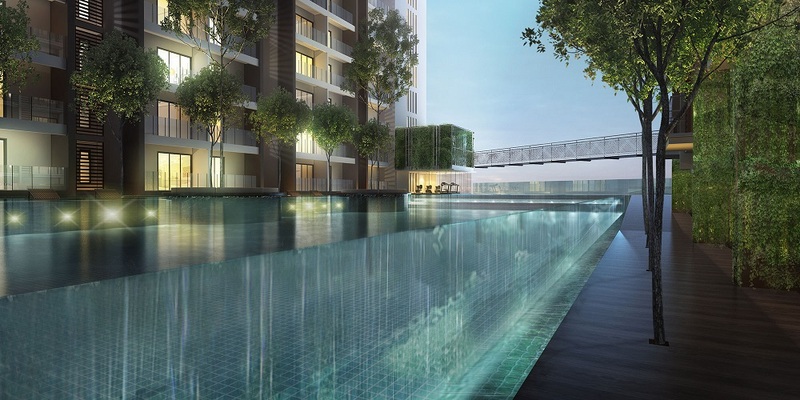 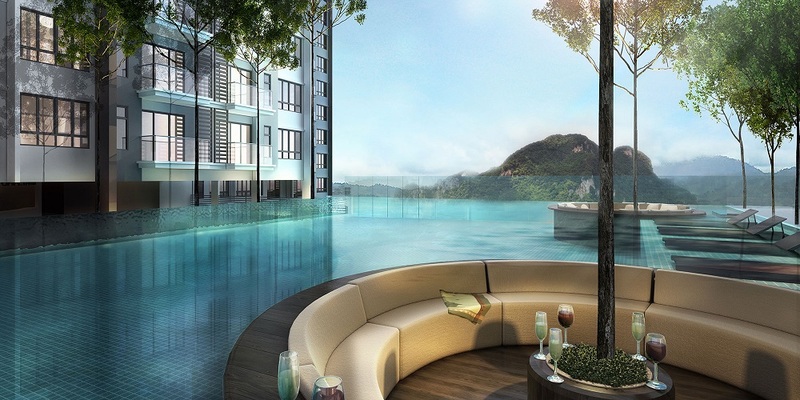 Urban360 offers every modern convenience expected of a premier property plus a wealth of unique lifestyle features unequalled by any other building of its class. 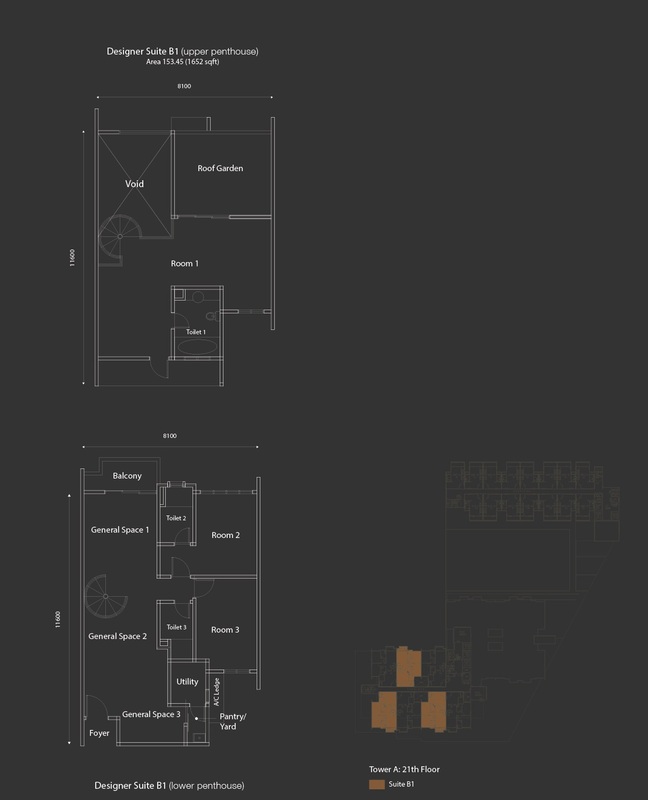 Built-up Area : 511 sq.ft. 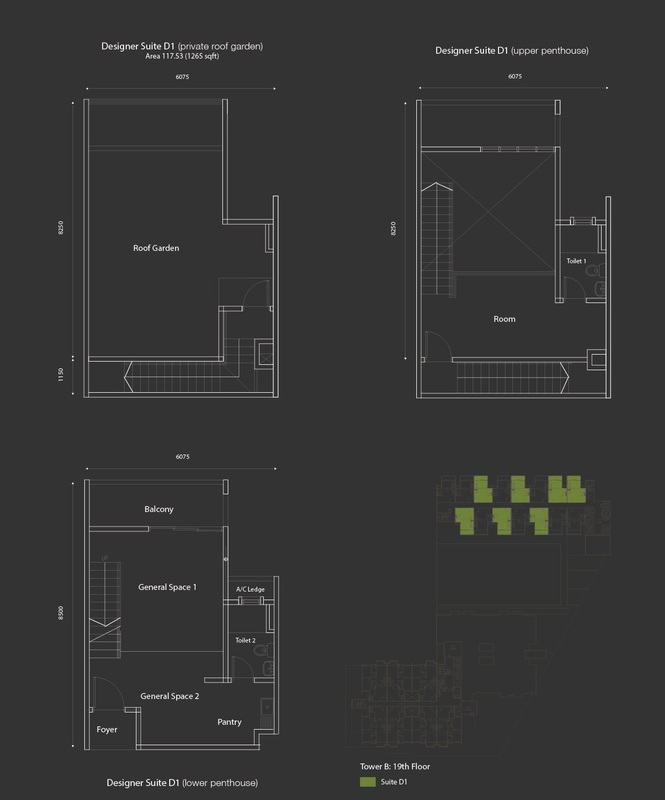 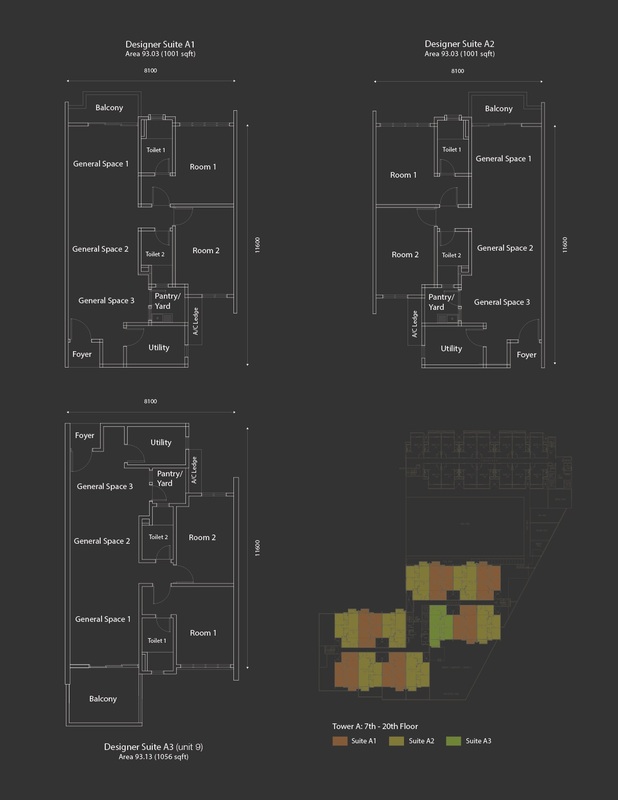 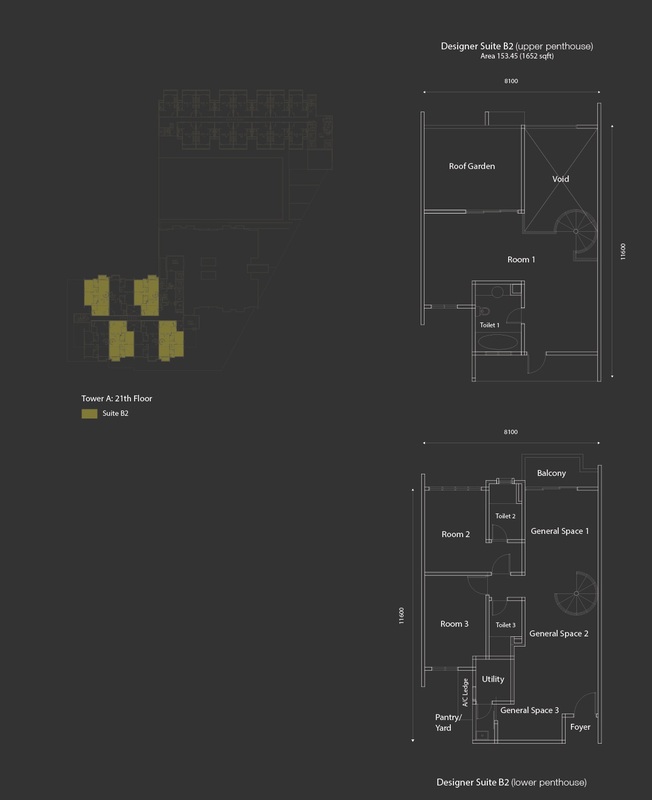 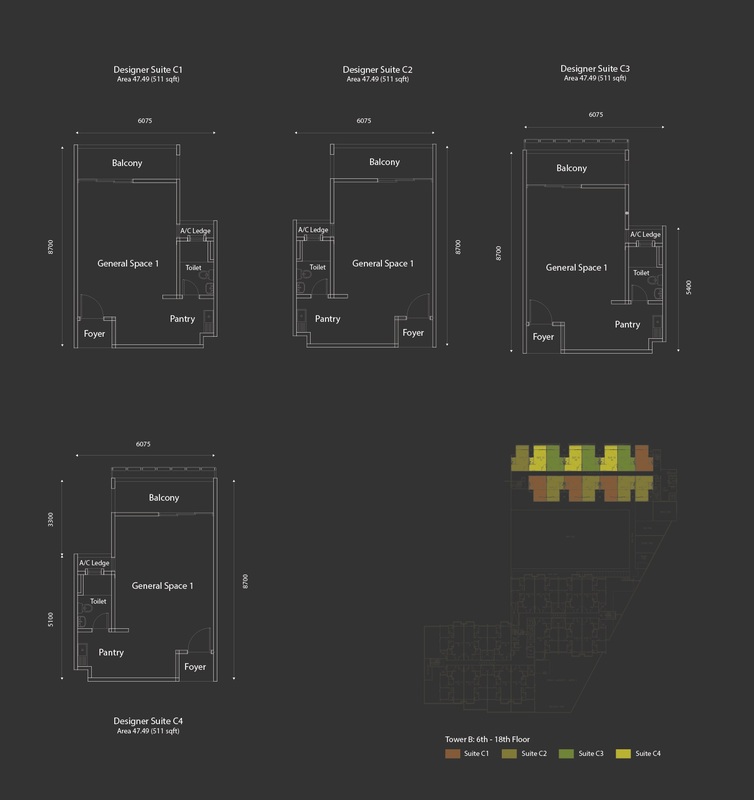 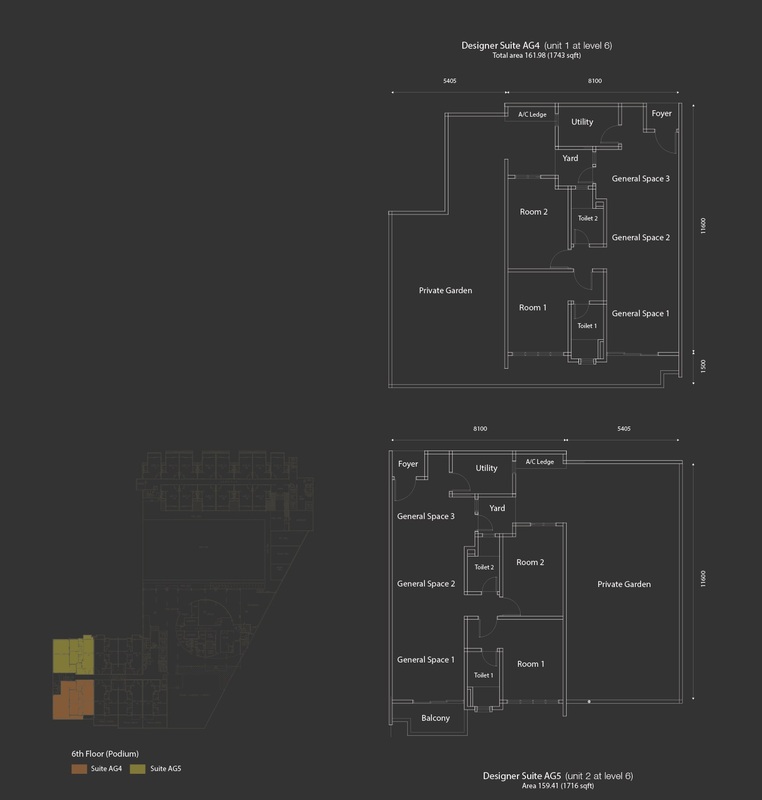 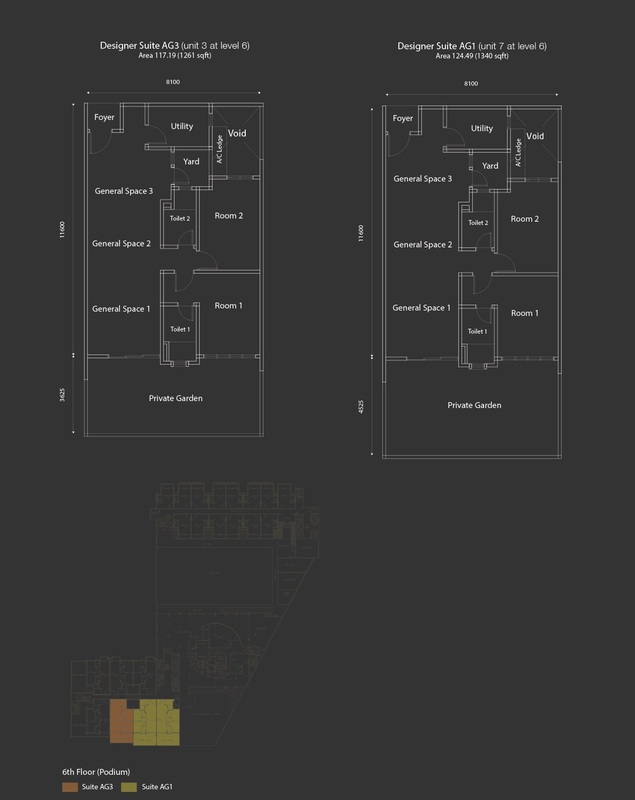 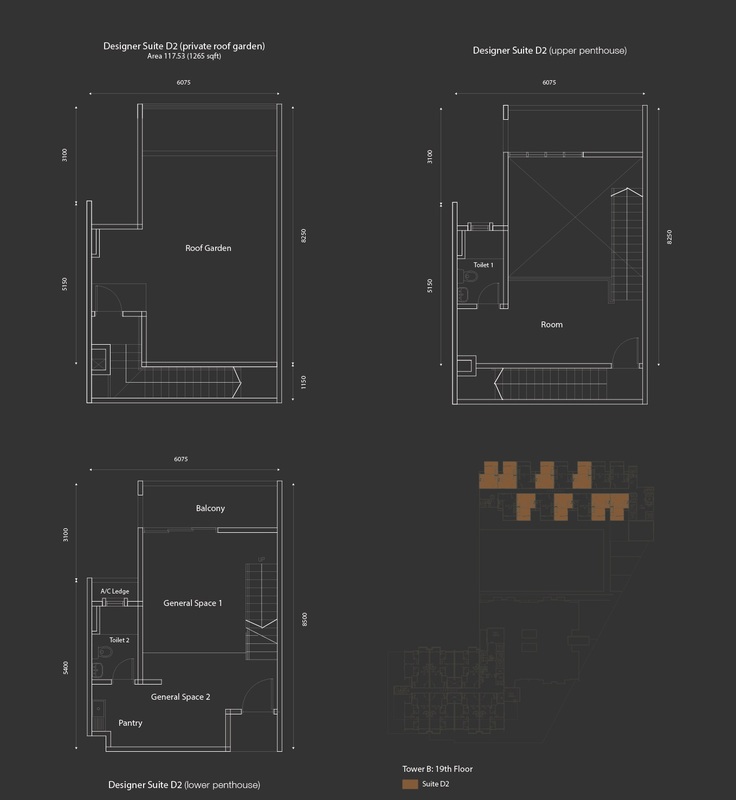 - 1,459 sq.ft.